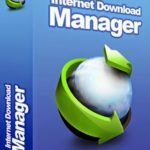 Free Download Manager Download software setup in single direct link. Download files from internet with high speed easily. It supports Pause/Resume download. 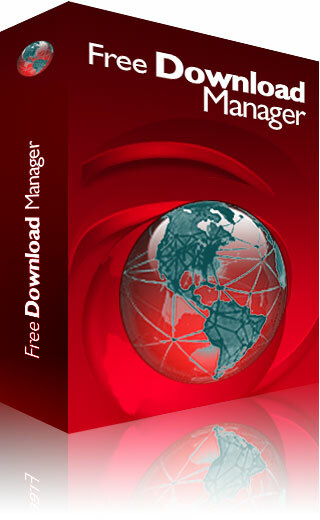 Free Download Manager is a software used for downloading files. Besides downloading files this application is also used for converting videos. 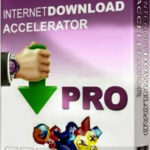 This free and easy to use application speeds up the downloading process of multiple downloads by breaking them into small parts and then downloading these files simultaneously. It takes less time in downloading full length movies than its competitors. Its interface is well organized and well maintained, so less experienced users will be able to find their way around it without any irritation, while experts can arrange it as they think it best fits. 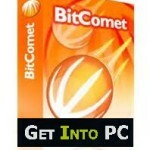 Free Download Manager also recovers the interrupted downloads and it can download using Bittorrent. Free Download Manager also alerts you of any malware or spyware if its hidden in your desired file which you want to download. It has the ability to integrate with almost all the popular browsers like Internet Explorer, Mozilla Firefox, Opera and Google Chrome etc. On a conclusive note we can say that Free Download Manager is the right choice if you want to download files rapidly. 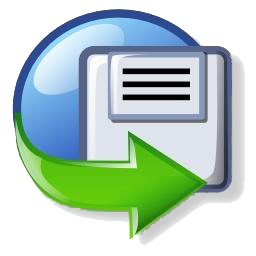 Features of Free Downnload Manager. 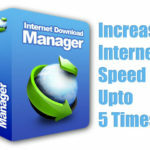 Listed below are some of the features which you will experience after Free Download Manager Download. 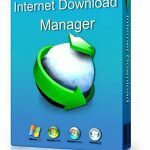 Free Download Manager System Requirements. Before you start Free Download Manager Download, you must insure that your system is meeting the minimum system requirements. Click on below button to start Free Download Manager Download. 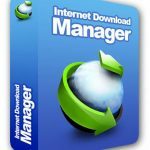 This is complete offline installer and full standalone setup for Free Download Manager. This will work for both 32 Bit and 64 Bit operating systems.